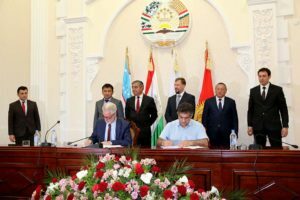 The emanzelin factory of mini tractors successfully delivers its products to the CIS countries and the European Union. OOO “Tractor” is the largest producer of mini tractors in Russia. The emanzelin factory of mini tractors successfully delivers its products to the CIS countries and the European Union. 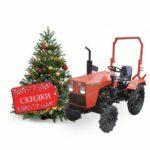 For 17 years, over 21 thousand small tractors under its own brand “Uralets” and more than 50 names of mounted and trailed equipment have been produced. Minitractor is used where his big brother will not be economically profitable. 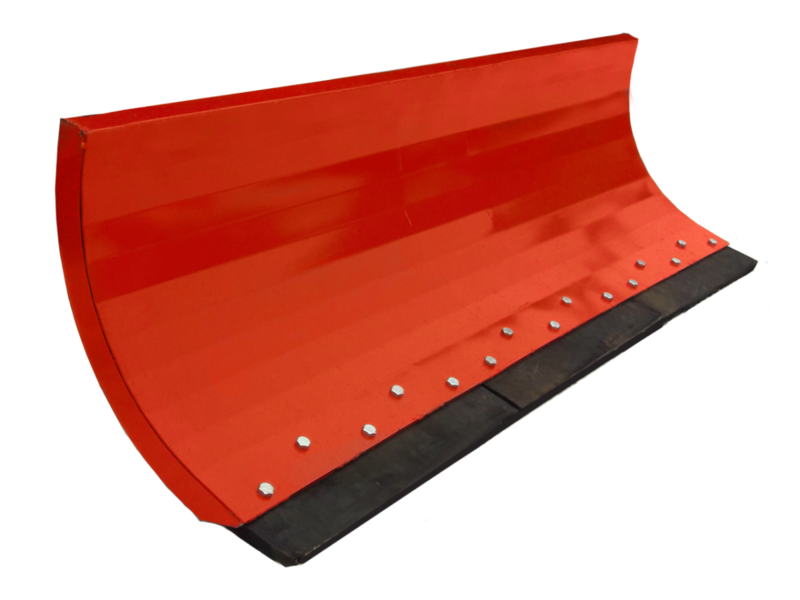 “Uralets” is the most suitable option for farms ranging from 20 hectare to 10 hectares, in utilities, especially as it is not inferior to a large tractor in terms of its functionality, it also mounts a variety of attachments from plows to snowplows, excavators and trailers. The domestic mini-tractor Uralets looks modern and can compete with similar foreign-made cars. However, for example, the Italian tractor with a fantastic design costs 1.5-2 million rubles, our “Uralets” is eight times cheaper. Today, South Ural vehicles, thanks to a wide range of tools, help farmers in many regions of Russia and CIS countries, in addition, partners from the European Union and Iran are also interested in technology. 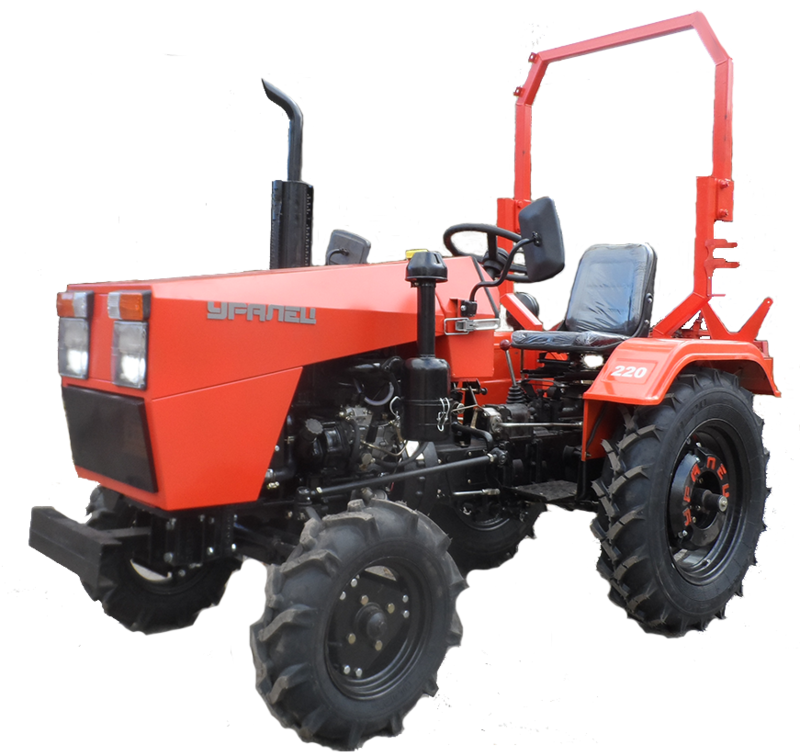 In addition to peasant and farming facilities, the Uralets compact tractors have been in demand by municipal services in Moscow and also by many enterprises in the Southern Urals. 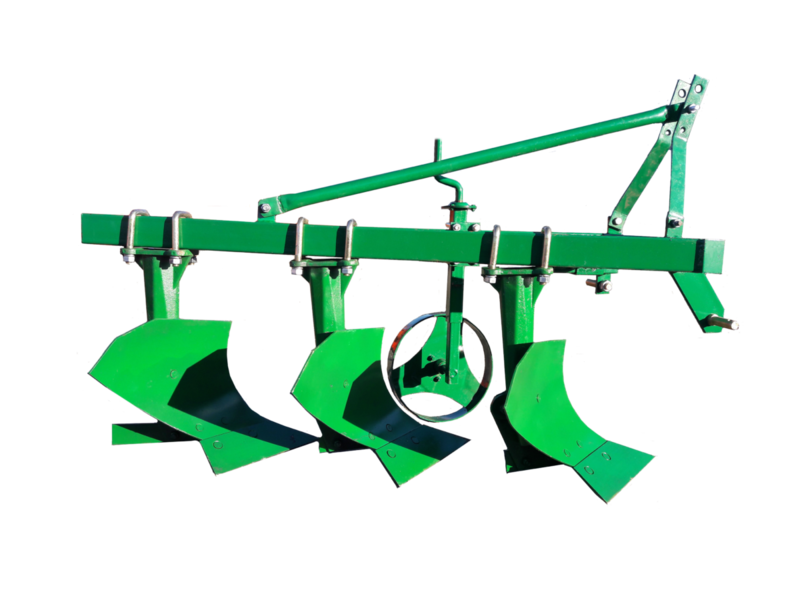 This year at the exhibition “Golden Autumn” the company presented a hammer mower – this equipment is practically not produced in Russia, but mowers are very popular in European countries. The mower received the silver medal of the exhibition. 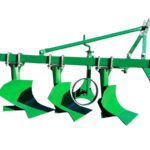 First, this equipment for mowing lawns was tested by communal workers in the settlement of Zauralsky, in the Emanzhelinsky district. “Uralets” perfectly copes with the cleaning of the sidewalk from the ice and the caked snow. Cleaning takes place in the following way: first a special grader shovel (icebreaker) splits the caked snow and ice, after the coup, the shovel pushes the ice aside, and finally the communal brush gently sweeps the pavement. 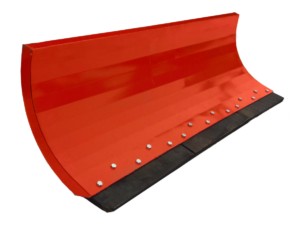 It is noteworthy that this brush is the development of OOO “Tractor”, today in Russia it has no analogues in terms of price-quality ratio. Currently, an innovative icebreaker is being introduced into production (author KTn Eugene Ilyich Kromsky) who is shifting the layers of ice relative to asphalt at the first pass of the tractor. 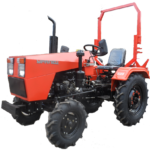 To date, the company produces 10 models of mini tractors, 50 items of attachments and guarantees customers full service of equipment during the service life. 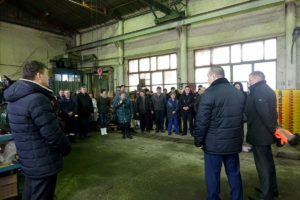 At the regional competition among enterprises, the Emanjelinsky manufacturers of mini tractors “Uralets” were repeatedly awarded in the nomination “The best employer”. The heroic work of the collective has been repeatedly marked by laudable letters, and its chairman is presented for the award of the letter of the Governor of the Chelyabinsk region Boris Dubrovsky.